This post is sponsored by Premier Protein. All opinions are my own. If I hated it, I would tell you. Somewhere along the line, vanilla got a bad rap. "It's so vanilla" describes something that is plain, boring or lackluster. I am here to take vanilla back. I boldly declare that vanilla is the new chocolate! 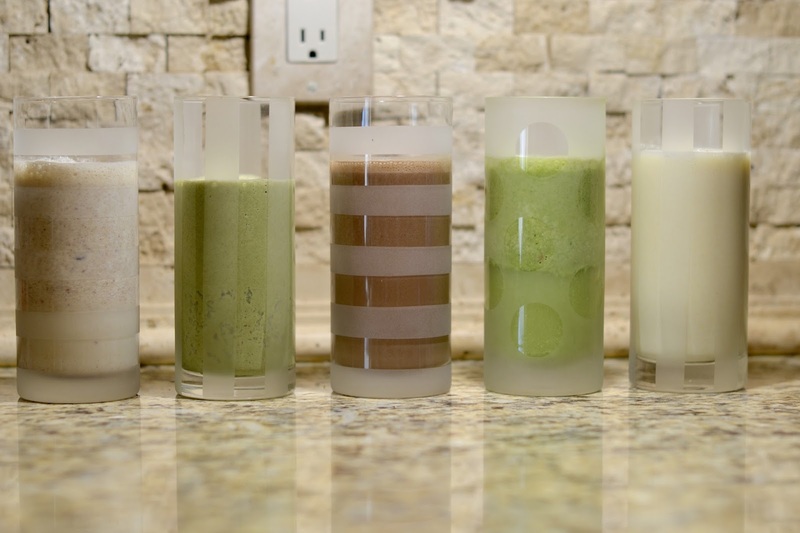 I will prove it with these five crave-worthy, delicious smoothies that happen to be nutritious. 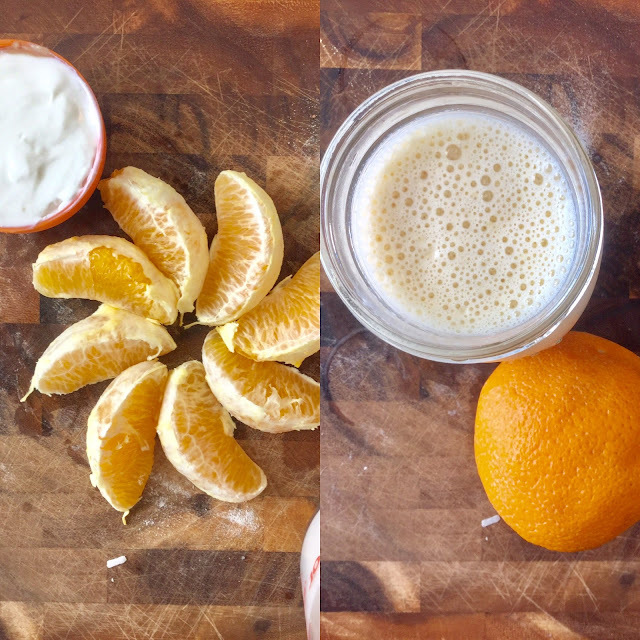 When you combine fruits, veggies and protein you have a delicious on-the-go meal that's actually good for you. Why Protein? As a nutrition habits coach I help my all my clients focus on adding more protein into their diets, not just my athletes and the weightlifters. Everyday people who want to live more healthily can benefit from a protein boost, because most people aren't meeting their daily requirements. Protein helps repair and build muscle which is helpful if you work out, but if you are trying to lose weight then consuming enough protein can help you preserve the muscle you already have. When you lose weight, you want to make sure you are losing mostly fat and not muscle. Muscle tissue on the body helps you burn more calories as you go about your day scrolling Pinterest, reading a book or enduring that marathon, even the Netflix kind! Maintain and/or build your muscle tissue for a higher metabolism. Protein helps you feel full for longer after you eat so you can stay satisfied between meals. Protein has a higher thermic effect than carbs or fats which means you use more calories just to process protein. The thermic effect of food is the energy it takes your body to digest, absorb and store the foods you eat. Most people will benefit from protein-centric meals and snacks. I am excited to work with Premier Protein again. 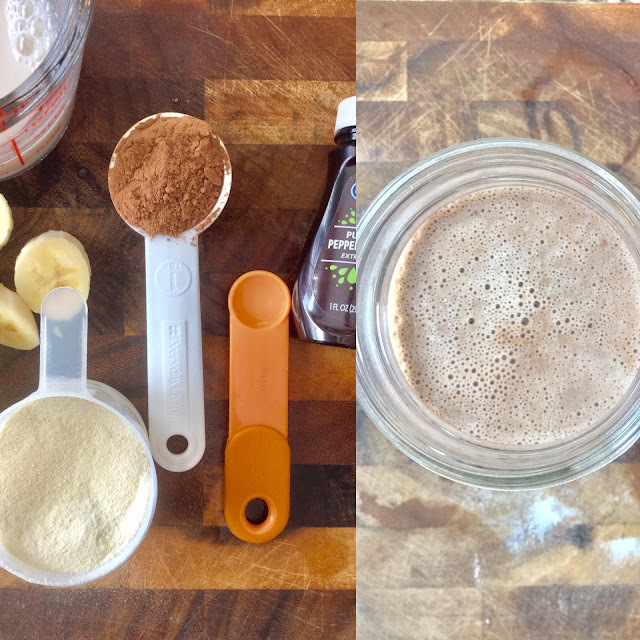 I love their affordable, easily accessible protein powders with no artificial colors, flavors or sweeteners. Their 100% whey protein powder is new and improved with 30 grams of protein per scoop, 180 calories and only 3 grams of sugar. You can pick it up at Sam's Club. You know how you're supposed to eat 6-8 servings of fruits and veggies a day? Yeah, it's tough. I know. 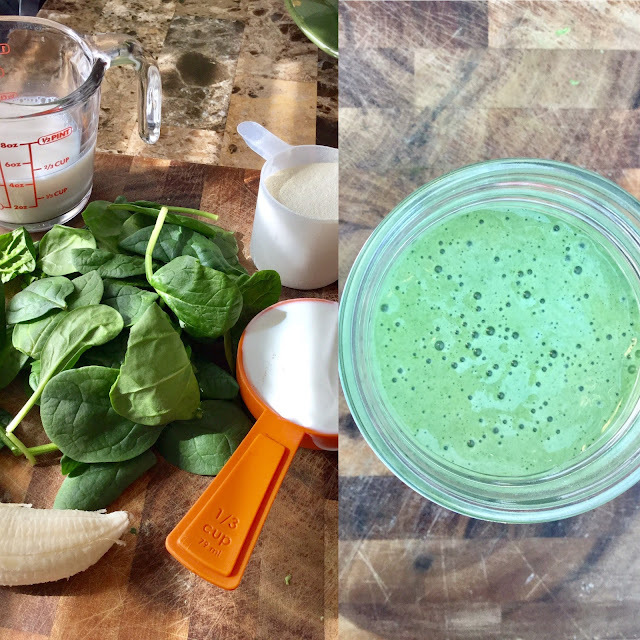 Adding a handful of spinach to your smoothie helps you meet your daily veggie requirements and you can't even taste it (really!). 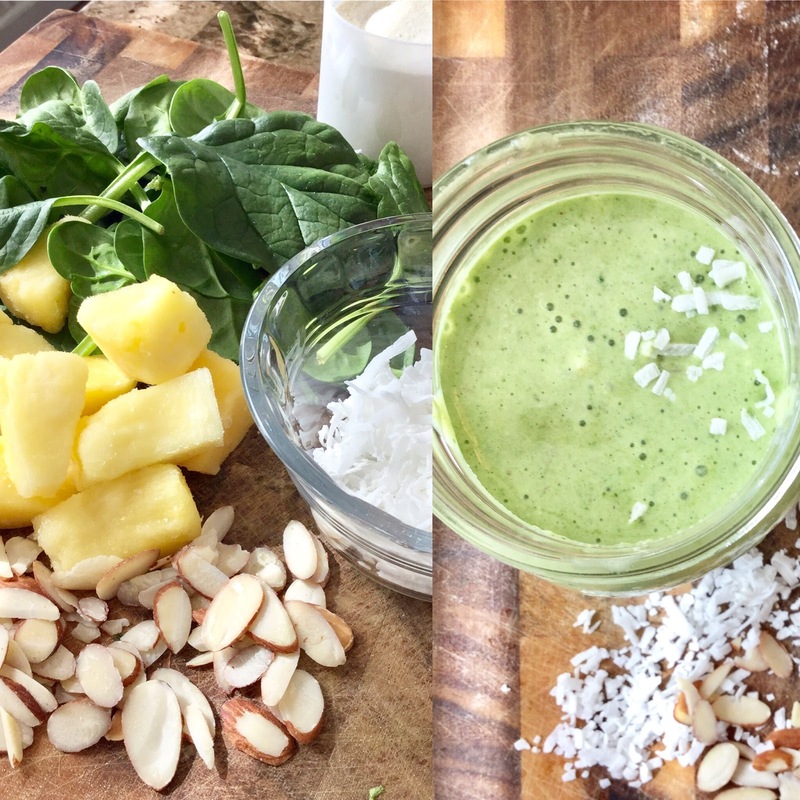 Try this delicious high-protein spin on the classic green smoothie. What comes to mind when you think of cocoa and mint? Little girls with green sashes and cookies! Not to take anything away from that adorable, irresistible cookie sales force, but give this recipe a try when you have a hankering for a thin mint. When you can't leave it all behind for a tropical island, at least you can always close your eyes and sip on pineapple and coconut to pretend. Bring your own drink umbrella for maximum effect. 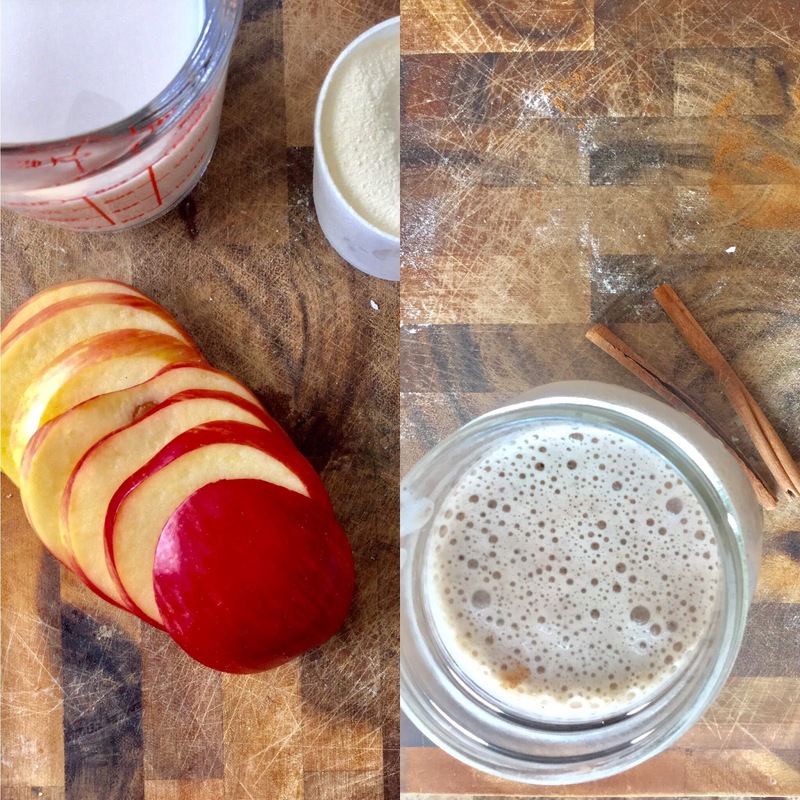 Maybe nothing is quite like Grandma's homemade apple pie, but when Grandma's not around to tell you that you're getting too skinny, blend up this delicious high-protein treat and save the extra pie calories for a special occasion. Remember back in the days before cell phones and high speed internet when we spent our days climbing trees with the neighborhood kids until the street lights came on? Back then our big decision of the day was either an orange creamsicle or a Turbo Rocket popsicle. I always went for the creamsicle so this one feels a little sentimental. Pick up your own Premier Protein Vanilla Milkshake flavored protein powder at Sam's Club for 30 grams of protein per serving. Blend up a few of these recipes and join me on my quest to declare that vanilla is the new chocolate! 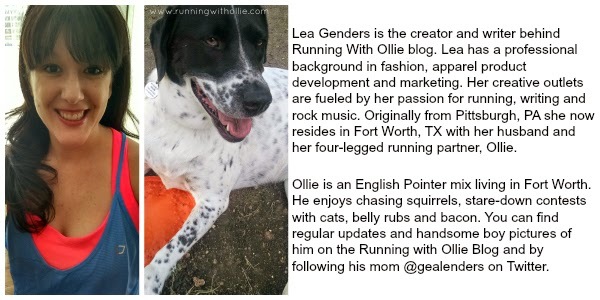 This is a sponsored conversation written by me on behalf of Premier Protein. The opinions and text are all mine.